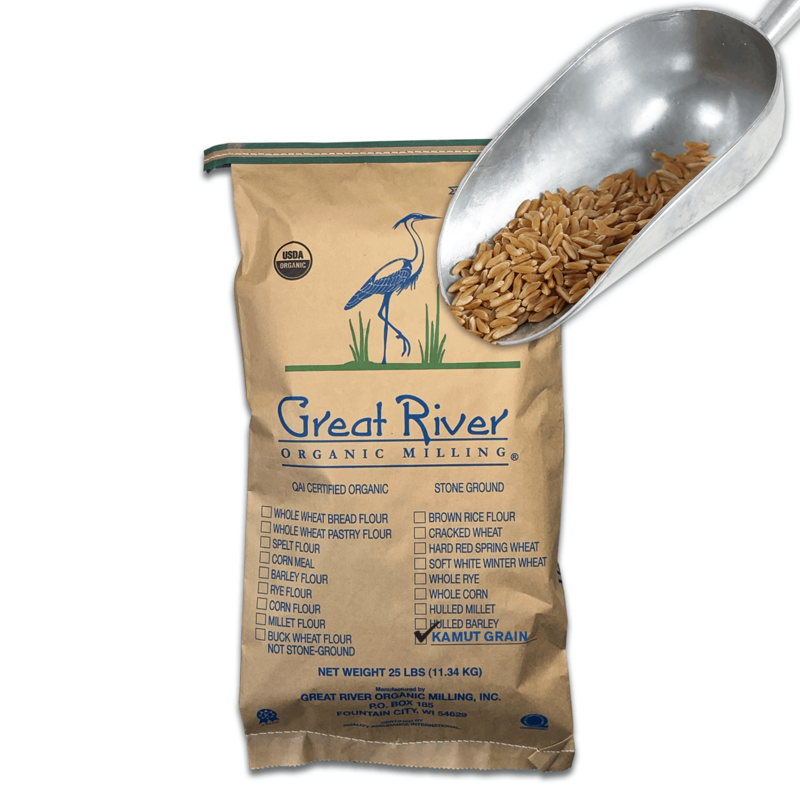 Great River Organic Milling KAMUT is one of the most ancient grains known throughout the world as Khorasan. It’s considered to be one of the most nutrient dense grains in the world. There are many ways to enjoy Kamut, the nutty-buttery flavor makes it perfect for baking and cooking your favorite recipes.